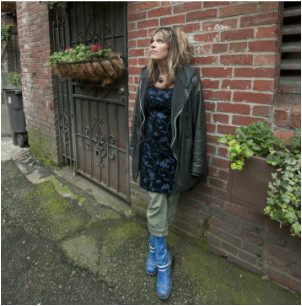 Gretta Harley is a composer, performing musician, recording artist, essay writer, and music educator based in Seattle, WA. 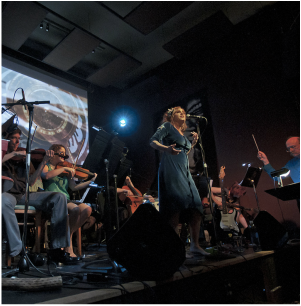 Their new record released this Spring, 2019 is called PLANET. They perform regularly in the Seattle area. 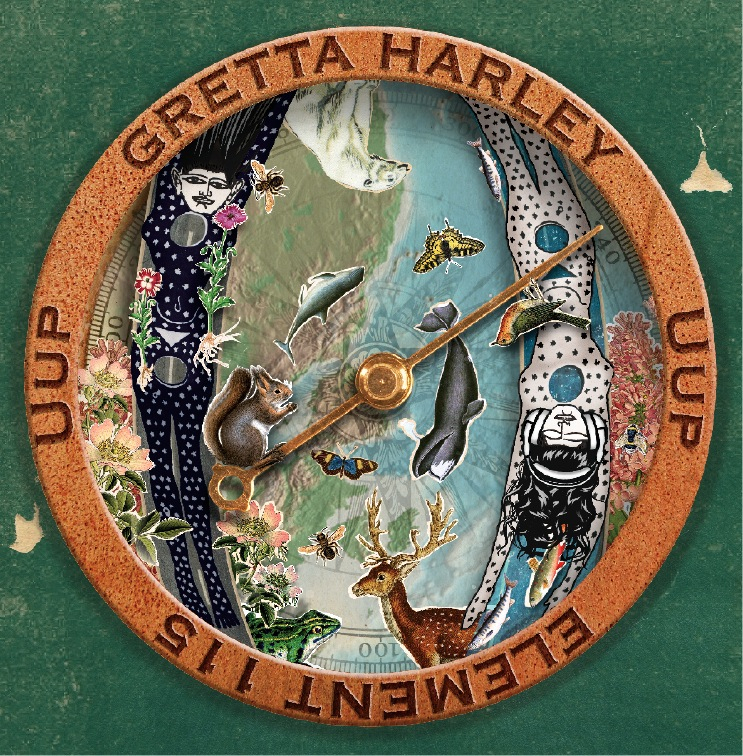 Gretta's first solo record release, Element 115 (Uup), was released in 2015. Look around here, have a listen, take your time.